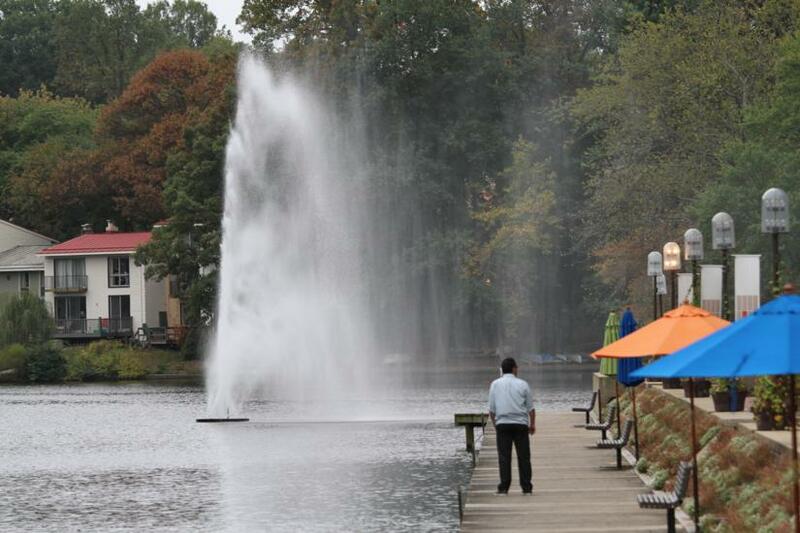 The 343 Lake Anne homes that are bound by the Reston deed to use RELAC, the aging air-conditioning system, will get another chance at a member referendum early next year. The Reston Association Board voted at its Thursday meeting to accept the petition of RELAC users who say they want a referendum on the issue and go forward with a referendum on the matter. RELAC users are bound by the Reston deed to use the system, which was deemed as state-of-the-art and extra quiet when installed in the mid-1960s. RELAC uses water from Lake Anne to cool the air. However, these days it is viewed by many current users as outdated and inefficient. The referendum would need two-thirds of RELAC townhouse users to vote in favor in order to pass. A 2008 referendum was defeated 130-100. Current RELAC users are allowed to petition for a medical exemption (for example, if they have bad allergies). The medical exemption was the subject of its own debate among RA’s Board and RELAC users earlier this year. Homeowners who have been granted the exemption say they have spent $4,000-6,000 on new HVAC systems — which must be disconnected when they sell the home. The RA Board says it will formulate the referendum question this week. There will be a public hearing on Oct. 6, and the RA Board will have additional public hearings during their meetings on Oct. 23 and Nov. 20. Ballots will be mailed in early January, with a Jan. 30 voting deadline. Afternoon Poll: A Memorial Garden on RA Land?